A “riveting family saga” (Mary Karr) set in the American West, about sibling rivalry, dark secrets, and a young girl’s struggle with freedom and artistic desire. 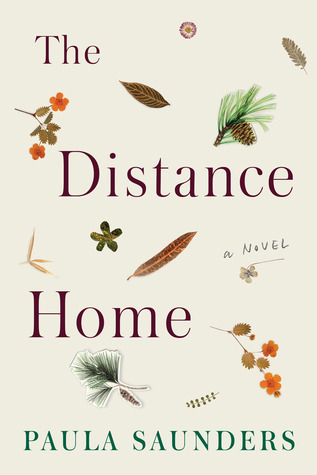 This moving debut novel is a profoundly American story. Set in a circa-1960s rural South Dakota–a hardscrabble place of cattle buyers, homegrown ballet studios, casual drug abuse, and unmitigated pressure to conform, all amid the great natural beauty of the region–the book portrays a loving but struggling young family in turmoil, and two siblings, Rene and Leon, who opt for different but equally extreme means of escaping the burdens of home. By turns funny and tragic, lyrical and terse, Paula Saunders’ debut examines the classic American questions: What is to become of the vulnerable in a culture of striving and power? And what is the effect of this striving and power on both those who dominate and those who are overrun? It is an affecting novel, in which the author’s compassionate narration allows us to sympathize, in turn, with everyone involved.